What's Included? 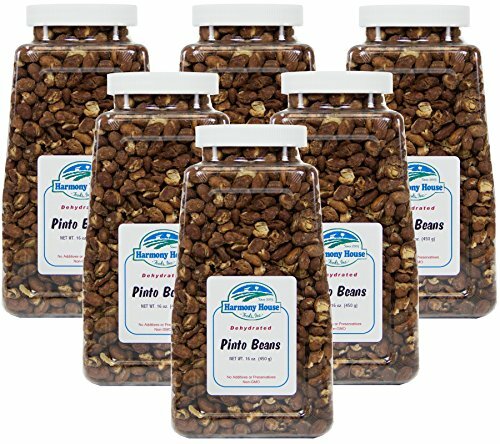 Included is six full quart size jars of our delicious and healthy Dehydrated Pinto Beans. QUART SIZE JARS - Six full quarts of our Dehydrated Pinto Beans! This bean can be eaten right out of the jar for a delicious & healthy snack, or re-hydrated for use in soups, stews and much more!